Start Searching in your area NOW! Fill out the fields below to continue! 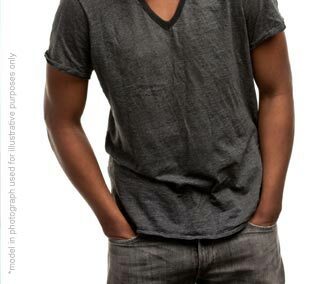 Gay Ebony Dating is the perfect place for black gay men to find love online. 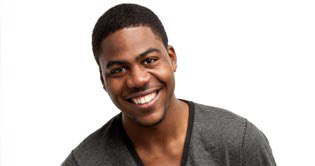 We feature beautiful gay black singles in search of adventure fun, and excitement online. We are the premiere gay black dating site on the internet and have the most advanced features to make finding love easy. Best of all GayEbonyDating.com is 100% Free to try out, so you can see if it has members that will fit your needs. We strive to make it as easy as possible for you to find love on our site. Disclaimer: 100% Free basic membership allows you to browse the site, view profiles, send flirts and modify your profile. Charges will accrue if you purchase a premium membership which is offered upon completion of your profile.